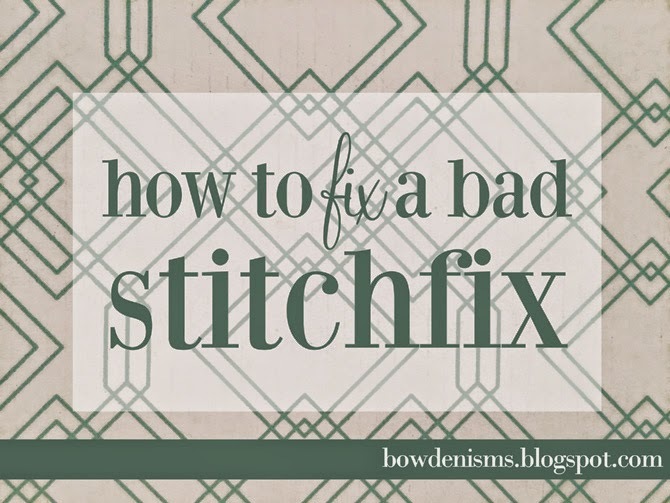 Remember Stitchfix? Ok, you probably never forgot, because it's constantly all over the blogosphere, but it's been a while since I had a fix of my own. Actually...It's been about a year and a half. I didn't have anything against it, per se...I guess I just didn't have a huge need for clothes. And/or, I was constantly transitioning between sizes, so the idea of someone else finding a good fit for me seemed a little unlikely. But then I went and got knocked up, and serendipitously they just announced they're now offering maternity clothes (and petite sizes...but I don't know nothin' 'bout that.) 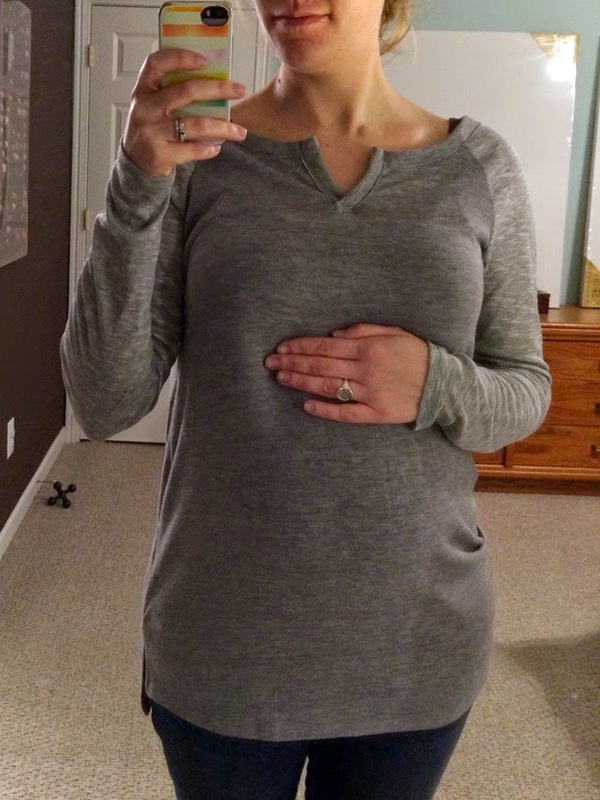 So though I have a good bit of maternity wear (or more accurately, non-maternity but big-like-a-sack wear) I figured I'd give it a shot again. I made some quick updates to my profile, and scheduled my fix. The day it arrived, Dustin tossed the box to me on the front lawn, and I unpacked my goodies with my neighbor-friends while the kids ran amok. 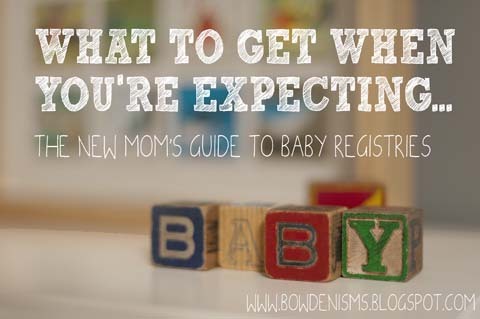 And as excited as I was to give the maternity stuff a shot...I was a little underwhelmed with my assortment. There were a couple cute pieces, but overall it just didn't live up to my expectations. I brought it all in to try on (and snap awkward selfies to blog about, obviously...) and as I completed my fashion show, I realized that my stylist hadn't done me wrong, really. It was more that I set her up to fail. 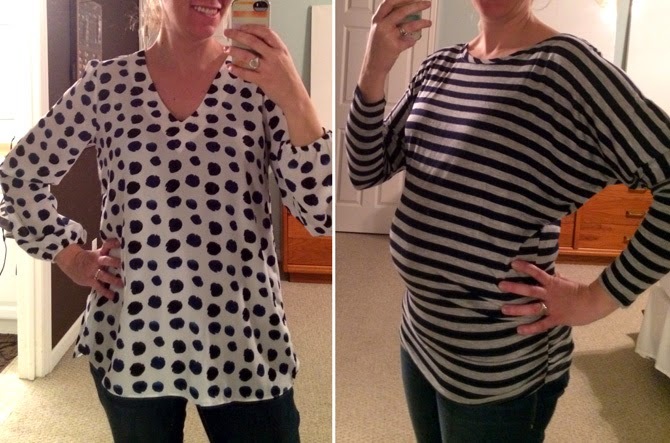 See- the Stitchfix stylists are good, but they're not mind readers, and I think I had just as much of a hand in the missteps as my girl Kate did. So if you're thinking about scheduling a fix of your own, please learn from my mistakes. First of all, let me just say that my fix wasn't terrible. It was actually all pretty close to my style...But as a whole, I just felt like it missed the mark somehow, and while all the pieces were just fine, none of them were wow-worthy. I realized the biggest miss in my box...it was stuff more suited to cold weather when I was hoping for Summer. But did I tell them that I wanted Summer threads? Nope. Sure, Spring is on its way, so I'm sure they have seasonality in mind, but if I was really hoping for warm-weather duds, I should have said so. And even worse- I realized that some of my answers to the survey questions probably lead them astray. There's a section about what parts of your body you like to flaunt, and I answered it pretty conservatively...mostly in an effort to avoid short dresses, or thin strapped tanks. I may have overcompensated a bit, and let them to believe long sleeves were the way to go. Next time, I'll just put my limitations and wishes in the notes section. Based on the personalized notes they send (so cute!) I know they read every word, so if I had just thought things through a bit I might have realized I wasn't being totally clear. They're not mind readers...so more info is never a bad thing. Well...not so perfect. (ok...I actually like the plaid poncho..maybe more for September than now...But the vest? No thanks). But before I hated on the vest too much, I remembered that maaaaaybe I had a ton of vest pins on my Pinterest board. I have a green utility vest that I actually really love, but I struggle a little with knowing how to style it, so I pinned a bunch of inspiration looks to help me put together more outfits with it. But Stitchfix doesn't know that...they probably just think I really like vests. Whoops. Also I realized after re-looking at my board, I have a lot of fall looks in there...Or looks that I sort of like for one reason or another, but my reasons might not be totally clear without explanation. So while my Pinterest board wasn't exactly hurtful, I'm not sure it was very helpful either. 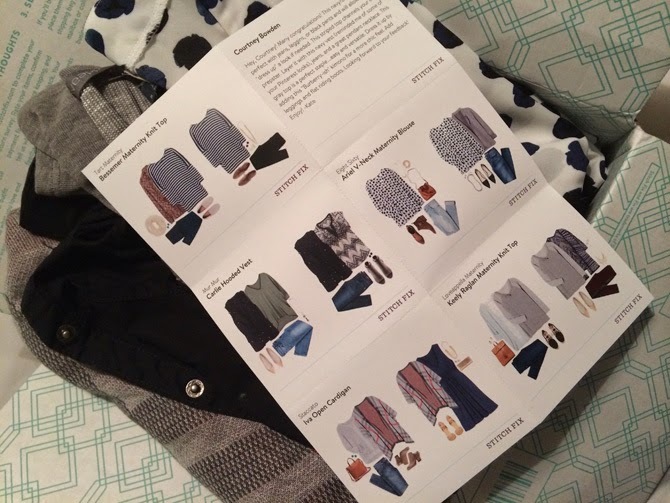 Stitchfix actually suggests creating a board specifically for your stylist- with looks, pieces, colors etc. that you love. You can even write notes in the captions of the pins to clarify what you like about the pic (rather than just re-pinning whatever non-sense pops up there, like I do on 99% of my pins). I think taking a little bit of time to curate the collection of what I showed them, would have gone a long way to helping them nail my style and wishes. Ok...in a lot of ways...Stitchfix can't win with me. If they give me something that is too "out there", I hate it and send it back. But if they send things that fit in perfectly with my style, then I get disappointed that it's not special, and just blends in with the other 37 grey/navy/stripe/cotton t's I already have. Yeah. I'm a difficult customer. So next time, I'm going to convince myself to take some risks. I still believe in being honest on the survey (with them and with yourself). There are colors I don't like (and I'm just never going to like) and pieces that just don't work for me (hey there, pencil skirts) so let's not waste our time. But if, for example, I have the urge to try more florals, or wear more maxi dresses, Stitchfix is a fun way to experiment a little, without the commitment. By all means, tell your stylist what you don't like and what you don't need, but then be sure to be at least a little open minded about trying something new when that little patterned box arrives. 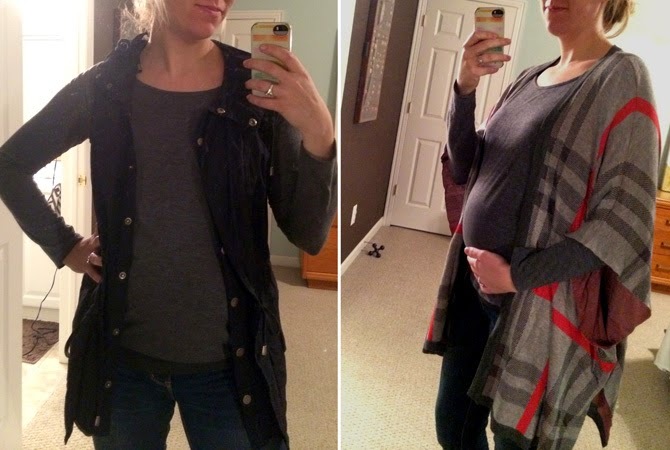 Have you tried Stitchfix yet? Did you love it? Or did it leave you wanting more? 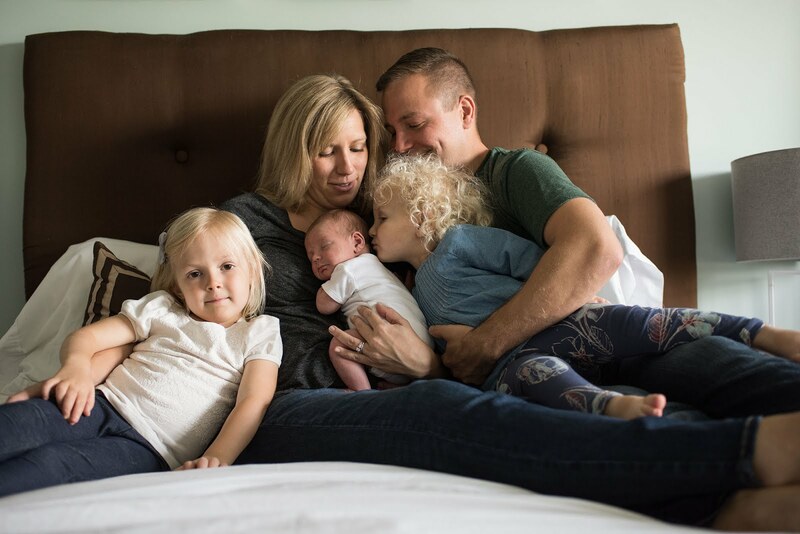 I think half the fun of Stitchfix is the surprise, and with a little bit of thought, you can set yourself up for a good surprise.